There is an increasing demand for Spanish language skills as Oxford-based companies are looking to expand on Spanish-speaking markets in Spain and Latin America. The demand for Spanish-speaking employees can be found within various sectors such as marketing, customer service, project management, sales and teaching. In addition, the ties between Oxford and the Hispanic world are deepening as Oxford and Leon, Nicaragua, are sister cities. 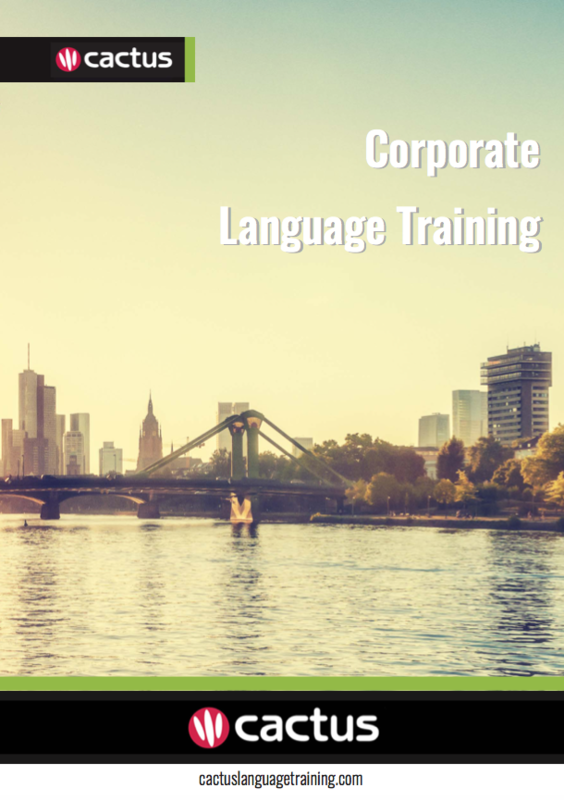 Cactus delivers Spanish training throughout Oxford and the surrounding area which includes but is not limited to Aylesbury, Banbury, Reading, and Swindon.